December 20, 2018 - Minera El Abra, a Freeport-McMoRan company, financed the services of Fundación Acrux in the Antofogasta Region of Chile where the El Abra operations are located. 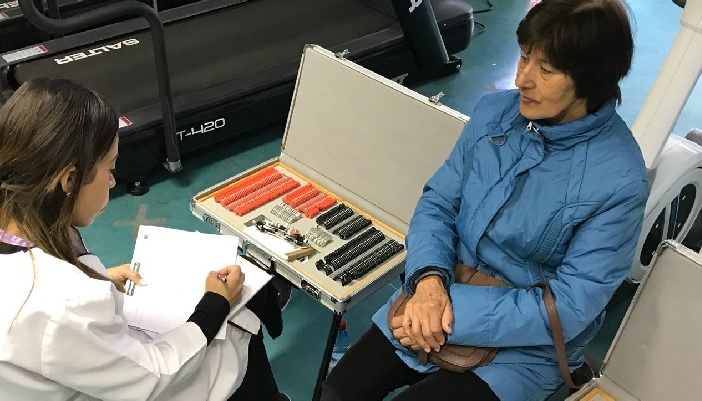 The Fundación Acrux is a non-profit organization of volunteer medical specialists who provide medical services to patients from the most remote places in Chile. 43 volunteer professionals performed 1700 medical procedures in the region. This includes medical consultations, procedures, exams and surgeries in specialties such as cardiology, bronchopulmonary, urology, ophthalmology, gynecology, child traumatology, neurology, nutritionist, psychologists, radiologists, gynecological sonographers, in addition to vascular surgeries, and care in geriatrics and neurology. 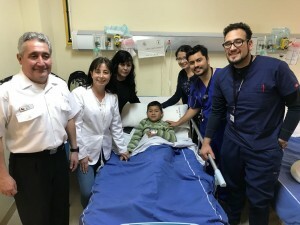 This effort was coordinated in partnership with the Ministry of Health and the Chilean Navy. To learn more about how Freeport-McMoRan supports the communities in which it operates, please visit fcx.com.